Ever notice how the actors who did not win an Oscar cheer supportively from the sidelines when the winner does their victory march? Or how beauty pageant runners-up give big hugs to the winner when the results are announced? Or even how the losing presidential candidate offers his thanks and support to the President-elect at the end of a hard-fought election for the top job in the country? They’re all living the adage “keep your friends close and your enemies closer.” And for good reason too. What you can learn from your rivals far outweighs all the worries that they may cause you on an everyday basis. You don’t have to lose out on an Oscar or a beauty pageant to learn those secrets in the business world. All you really need to do is keep those eyes wide open and those ears to the ground. When you’re first starting out as a small business, one of the most important things you’ll do is to decide who your ideal customer is. Your product may be revolutionary or a me-too, but the need it fulfills is usually one that is already being fulfilled by some other product or service. Wasting precious time and marketing dollars on targeting a segment of customers that is totally wrong for your product can spell doom for a fledgling business. Take the flavour of the month, Jott for instance. 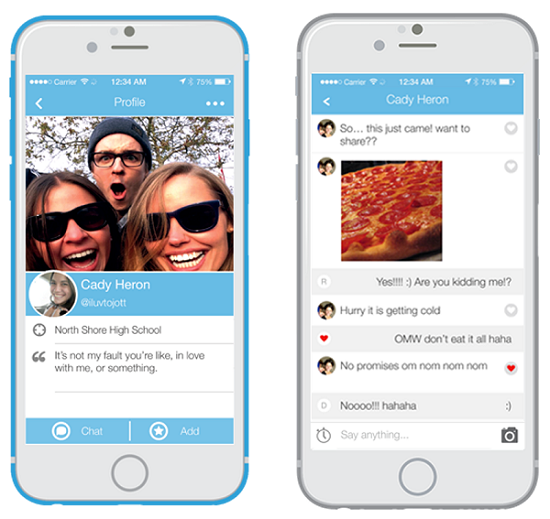 Jott is an instant messaging app that has caught on among teens in the US, standing at half a million users within a span of just three months since its test launch. Besides offering disappearing texts and pictures like Snapchat, Jott provides a very unique benefit: the ability to send free IMs even without WiFi or a data plan. Jott’s creators very smartly realized that their app is pretty similar to Snapchat and offers specific benefits that work best for cash strapped, text-crazy students. Snapchat, by the way, owes its initial success to high schoolers who wanted to bypass parental controls and wrestle some privacy back from the internet. Jott tapped this exact same market and found its sweet spot as well. Sometimes it helps to follow the leader! The leaders among your competitors have probably done a great job of marketing themselves, which explains their leadership position. Identifying what platforms your leading rivals are active on gives you a near-readymade marketing plan to emulate. Don’t get me wrong, I am not by any means saying that you should copy your competition. That will only make you merge into the background cacophony. Instead, check what platforms worked for them and what didn’t. Analyze these platforms against your specific product’s marketing requirements and then make an informed decision. Sometimes, the platforms not taken by your competition offer a stepping stone into the market for a new entrant. 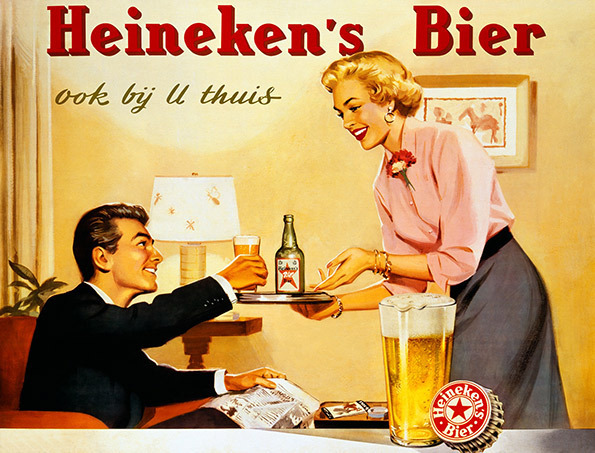 Heineken beer entered the American market in the late ’40s and early ’50s by doing exactly that. A competitor’s website is probably the first place you’d start to do any sort of research about them. The colors, the language, the tone used in the copy, and the overall design all help users understand where the brand stands and what it has to offer them. For just a moment, step into those users’ shoes and take a tour of your competitor’s website like you plan to buy their product. Get a feel of how easy or difficult it is to navigate their site. Take notes about the specific features about the site that are a delight to use and make sure you incorporate them in your own. More importantly, keep your eyes peeled for design goof-ups and instances of bad user experience. You can learn from their mistakes and be forewarned about trouble on your website before you even get going. 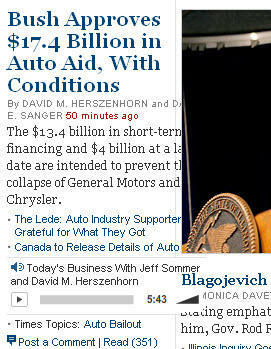 In the image above from The New York Times, you see a large chunk of the text spilling out of the designated “text area” and being overlapped by the image on the right. If I was a creating a new website for my business and had NYT as its competition, I’d probably run to a DIY website builder like IM Creator to fix my website. The tool not only ensures that my website is compatible across all browsers making it perfectly legible across browsers and devices, it also automatically shortens long sentences and crops images to fit page size. My business: 1, NY Times: 0. 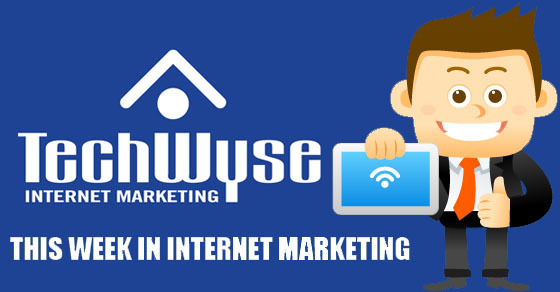 One of the key worries any new website owner has is making sure their website is easily discoverable by their target audience. Many small businesses spend thousands of dollars on PPC and display ads while launching their sites, but the organic search visibility gains achieved from great backlinks beat pricey ads any day. The simplest place to begin planning your backlinks is your competitors’ backlink profile. By identifying the various sources from which your competitors get backlinks, you can create a clear map of whom you need to target for similar up-votes. 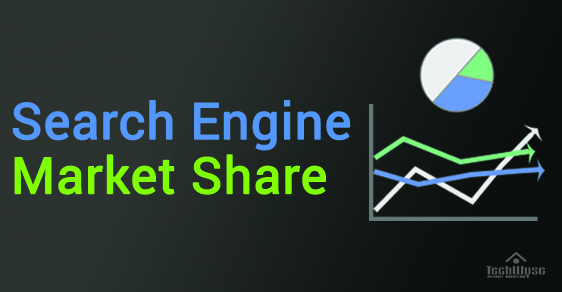 Use tools like Ahrefs or Majestic to get detailed backlink profiles for your competitor sites. A backlink profile will tell you two critical things. First, you’ll discover the sources of these backlinks and will be able to target those sites for links to your own site. Second, you’ll know the type of content that gets backlinks in your industry. Further, tools such as Citation Labs’ Link Prospector help you rate the relative importance of various backlink sources to ensure you chase the right backlinks to get the best SEO juice out of them. Your fears are only as scary as you make them out to be. Discard the quaint notion of entrenched competition as insurmountable obstacles and try considering them as springboards for a quick jumpstart instead. I could not have written it in a better way, Rohan! Most business owners make two major mistakes in my opinion. First, is that they view competition in a negative way and they do not get to appreciate what their competitors have done well and therefore build on it. The also don’t get to learn from the mistakes of their competitors and avoid them. Secondly, most people most people rush through the “Competition” section of their business plans and they lose out on the opportunity areas that have not been exploited by their competitors. The easiest way to build the plan would be to look at what is already being done and ask the question “What I’m I going to do differently?” or “What is competition missing, that I can offer?”. That way you are sure that you have a well built plan. For sure, Betty. I agree with you that many businesses tend to view competition in a negative way. I find that without competition, it would be difficult to see where you lie in the market and how you can continuously improve. Competition is an amazing way to analyze your market growth and opportunities.